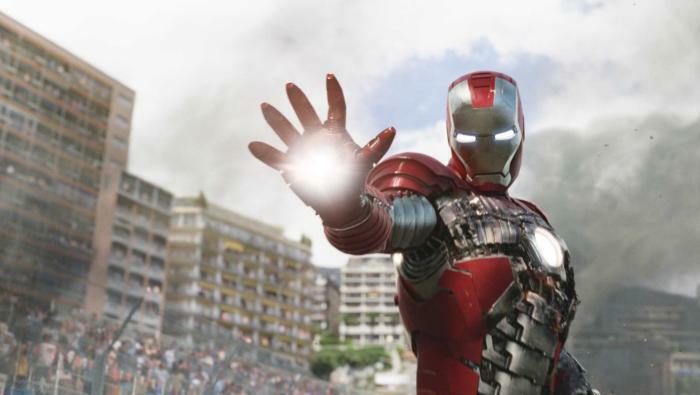 Marvel has a great market in India and its films have always done great at the box office. Avengers: Infinity War became the highest grossing film of this year and domestic as well. With this, you can expect the craze for its films and it looks like there is no far when the production house made any film here as well. 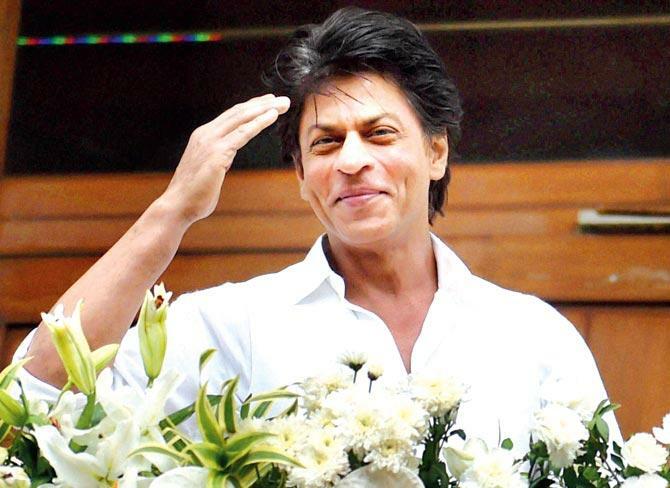 Stephen Wacker, VP Creative Development, Marvel, told India Express, "If we make Indian content, we have to put Shah Rukh Khan. He has to be in it. He then further added, "I can t speak for the movies. If we have stories set in different countries, the goal is always to use actors from that part of the world. 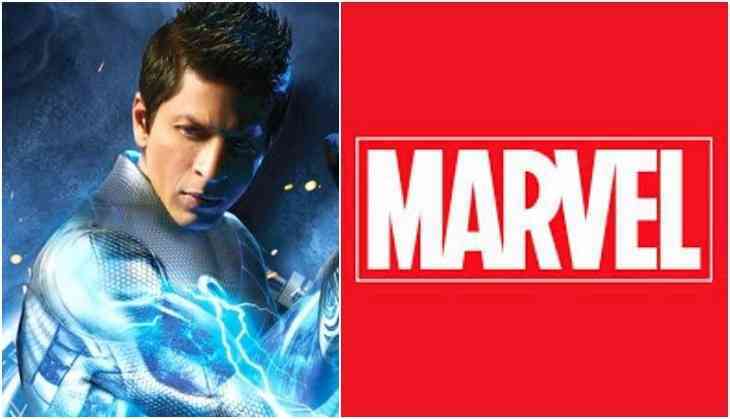 However, now we can expect Shah Rukh Khan playing any superhero in Marvels films and we have already seen him playing super-hero G.One in Ra.one. Not only Shah Rukh Khan, in Bollywood we have so many actors who can do great while playing superheroes. Ranbir Kapoor is already doing Brahmastra with Alia Bhatt, Amitabh Bachchan, Nagarjuna, Mouni Roy, and others. The film will be directed by Ayan Mukerji and produced under Dharma Productions. Even other actors like Ranveer Singh and Varun Dhawan are also good options.